Over the years we have worked very hard for our safety achievements. For instance, we reached 1,000,000 hours without a recordable incident for the second time in two years. We join only twenty-four other firms who have repeated this achievement more than once. 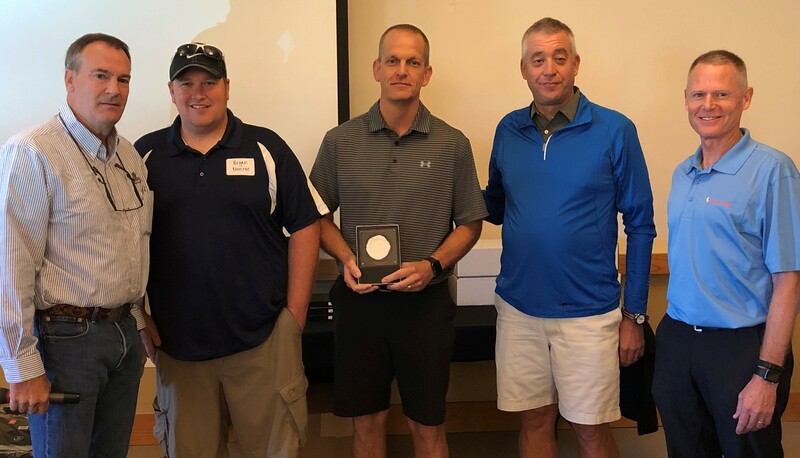 Or more recently, we were awarded the ABC National Safety Excellence Pinnacle Award and the Construction Users Roundtable (CURT) Construction Industry Safety Excellence (CISE) Award. We have also just passed 5.5 million man hours without a lost time injury. Because of achievements like these, we are often asked how we do it. Interstates has an excellent safety culture and we put our family’s safety above all else. Simply put, family is the driving force behind our safety program. Family is one of our core values and that is what drives our teams to live out a zero-injury culture every day. Whether you’re an office employee, a field employee, or a member of the leader team, we are all responsible for maintaining a strong safety culture. 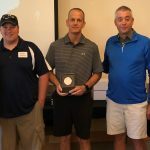 Interstates was recently recognized by Ardent Mills for our value of safety. Our values align very closely, specifically when it comes to creating a safe environment for our team members. We were honored with the 2018 Supplier Recognition Award for Safety and a Puerto Rico Supplier Appreciation Award. 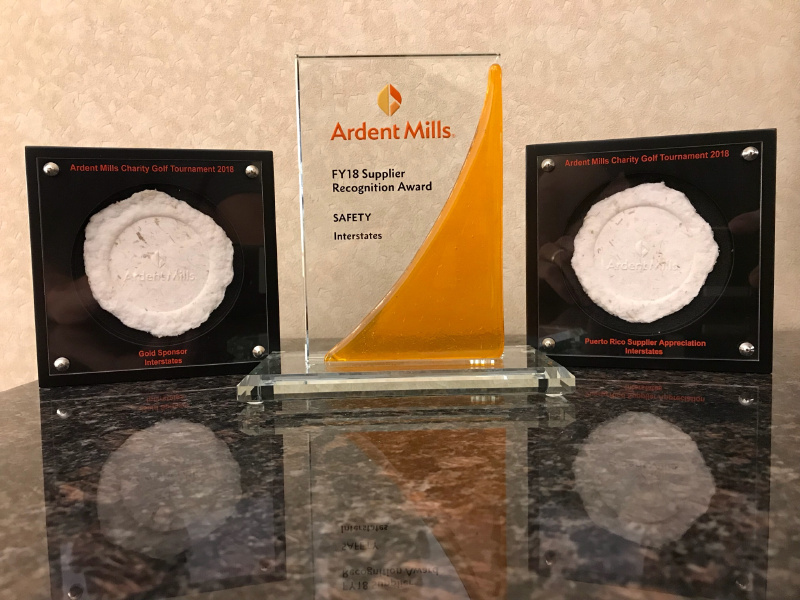 A big thank you to Ardent Mills for recognizing the diligence and care our team practices to ensure safety is always a top priority!